Since 1993 Mr. Electric has provided professional craftsmanship and quality. 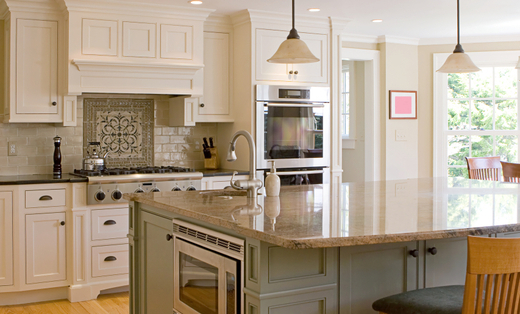 We have extensive experience in residential and commercial Electrical services. We are fully licensed, bonded and insured. The quality of Mr. Electric projects meets and exceeds industry standards. Mr. Electric ownership maintains close communication with each customer to address any concerns that may develop. We strive to be sensitive to our clients' needs while providing a distinctive finished product of which they and we can be truly proud.